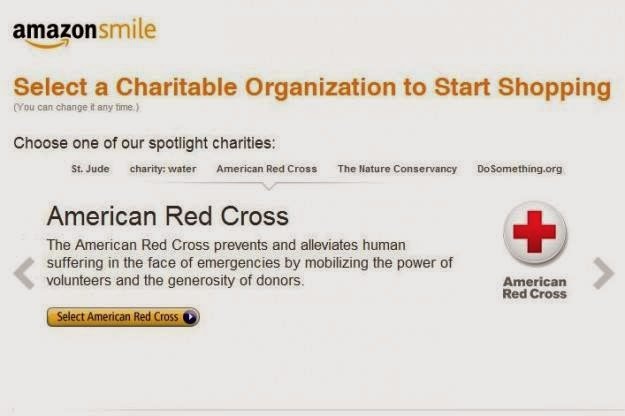 Just in time for the holidays Amazon.com has launched AmazonSmile, a new program that makes it easy for customers to support their favorite charitable organizations every time they shop. Customers who visit AmazonSmile (smile.amazon.com) will find the exact same Amazon they know and love. They’ll enjoy the exact same low prices, vast selection and convenient shopping experience – with the added bonus that Amazon will donate a portion of the purchase price to their favorite charitable organization. There is no cap on the total donation amount and customers can choose from nearly one million organizations around the country.